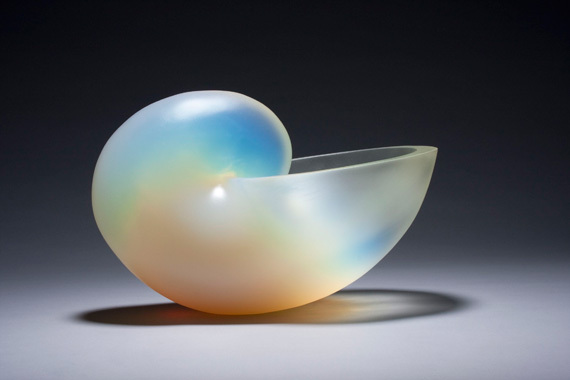 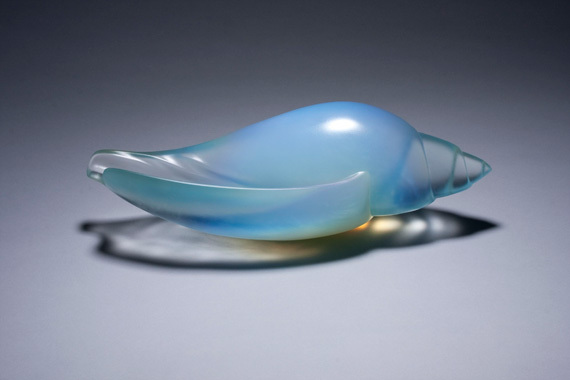 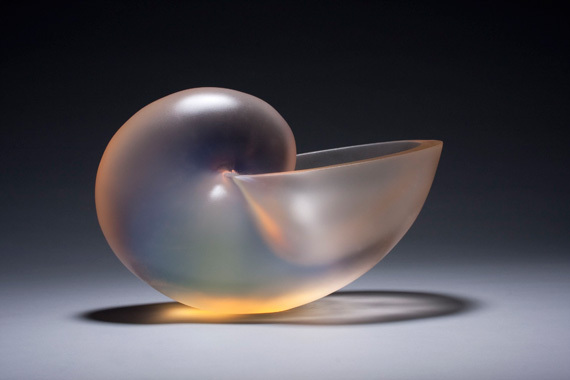 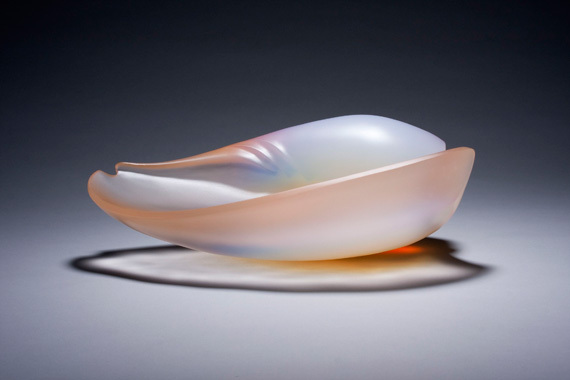 George Bucquet began casting hot glass at Penland School, North Carolina in 1984. 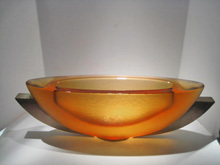 During his seven years working there he became a resident artist. 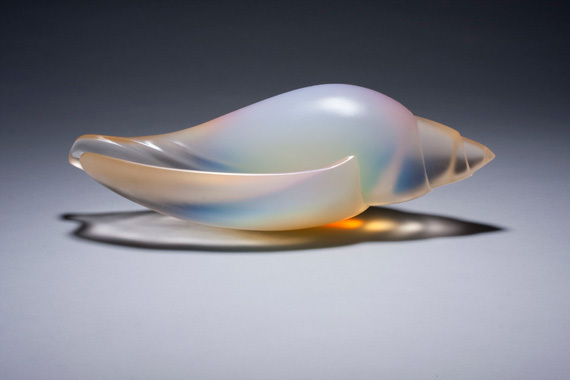 After completing his studies, George moved to Arcata, CA, where he has continued to develop new and innovative techniques for creating his original contemporary forms. 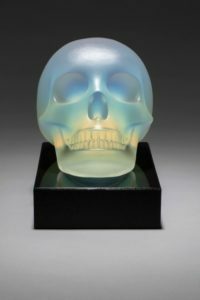 George’s work is found in galleries around the world and in the private collections of Rupert Murdoch, Bill Gates, Irvin Borowsky, Noel and Janene Hilliard, and the Estate of Jerry Garcia. 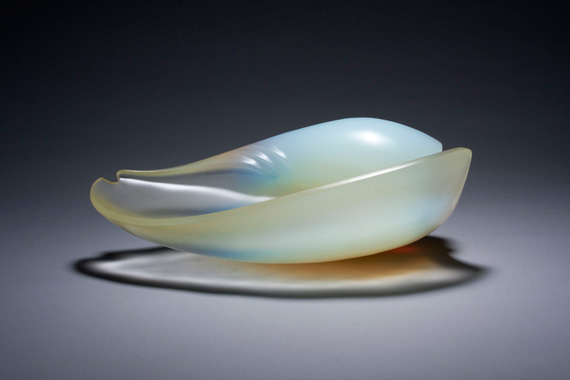 His work can also be found in the permanent collections of the U.S. Embassy, Ottawa, Canada, the Musee des Arts Decoratifs, Lausanne, Switzerland, the Asheville Museum of Art, NC, the National Liberty Museum, Philadelphia, PA, and the White House.